On June 17, 1915, the Chicago Cubs tallied a 4-3 victory over the Brooklyn Robins (later known as the Dodgers). 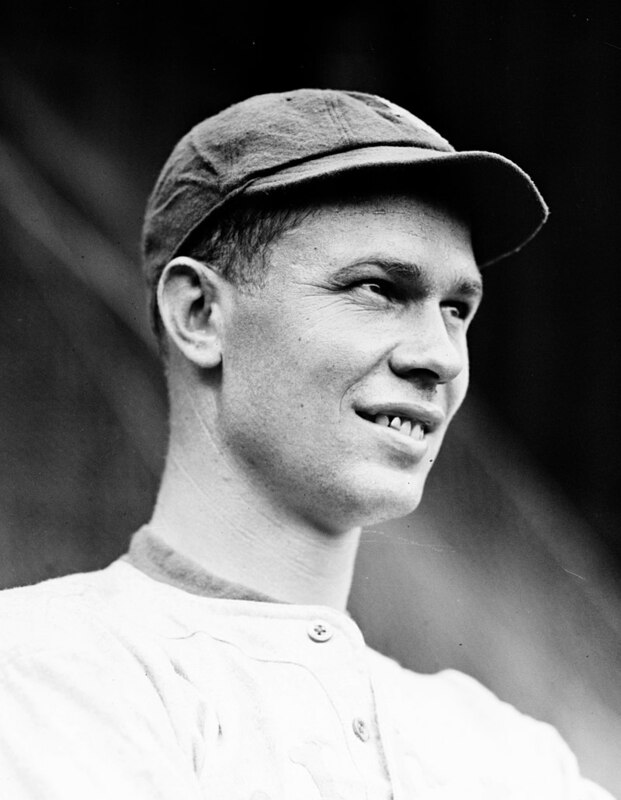 George Washington “Zip” Zabel threw 18 1/3 innings of relief in the game to defeat Brooklyn starter Jeff Pfeffer, who pitched a 19-inning complete game. Zabel’s appearance set the Major League record for the longest relief appearance in one game. The thought of all those innings by both pitchers is impossible to grasp with today’s pitch counts. Maybe pitchers today are too pampered. Sometimes I feel that way too, but the mindset behind ballgames and pitching was so different. When baseball first started, the idea was to LET the batter hit the ball. Not so much by 1915, but there would’ve been other attitudes about a pitcher’s duties that we don’t have today. I guess the other thing is that pitchers had to pace themselves back in the day since they were less likely to be relieved. Nowadays, they can come out throwing 100 percent on each and every pitch with the bullpen always in the back of their mind. The change from so many innings to so few makes for fun theories.